Leopards, tigers, hawks, eagles, deer, moose, bluebirds, bees, sharks, salamanders, rhinos, elephants, cattle, primates, people, and planet. What do they have in common? Wildlife Health Cornell. Because we need nature, and nature needs us. Your support can make change for good. Join the team of Wildlife Health Cornell. The magnificence of nature and wildlife depends on wild animal health, domestic animal, and human health today and well into the future. We are currently living through Earth's sixth mass extinction. Together, will we thrive or merely survive? With your help, the possibilities are as endless as our reach. That's because Cornell is home to an unprecedented team approach to the health challenges facing animals and people around the world. Wildlife Health Cornell unites research, education, science-based advocacy, fieldwork, outreach, and rehabilitative and preventive care efforts helping to save animals of all species as well as people, and the one and only planet we share. 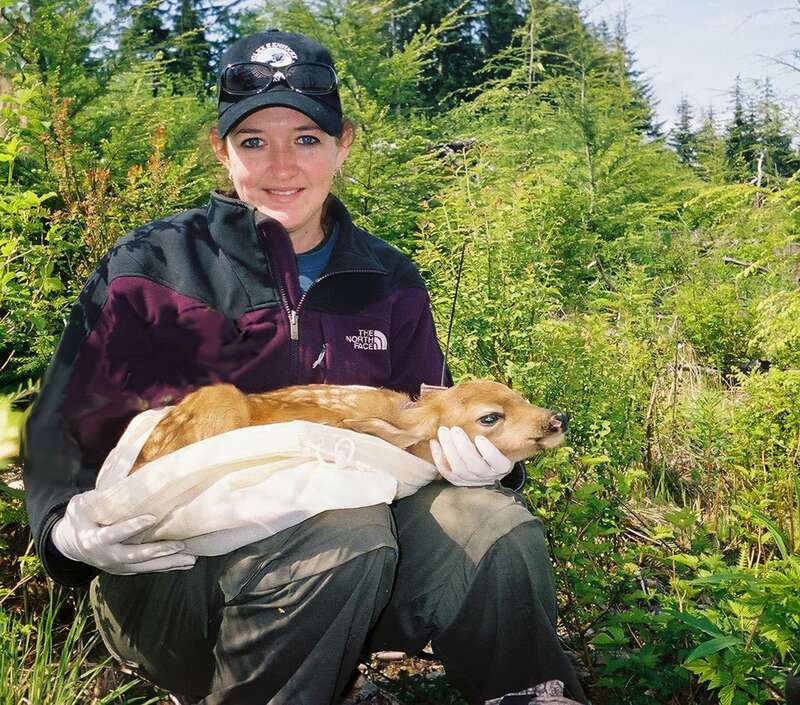 Top wildlife and ecosystem health experts work together with students, local communities, governments, and non-governmental organizations that affect policy and action. From the Expanding Horizons international student fieldwork program to Cornell's new Master of Public Health, the Swanson Wildlife Health Center, the New York State Wildlife Health Lab and more, Cornell is reaching across the globe to help ensure a healthy future for wildlife, domestic animals, people, and the planet. Life-changing field experiences in international settings for students working directly with local communities from Indonesia to Tajikistan and many points in between. Direct care to injured or ill native wildlife - like those in your backyard - with the goal of returning healthy animals to their natural environment. Prevention of disease outbreaks affecting animals and people, through testing, surveillance, and expert consultation. Making an impact on policy to protect and mutually benefit the health of animals, people, places, and planet - today and tomorrow. 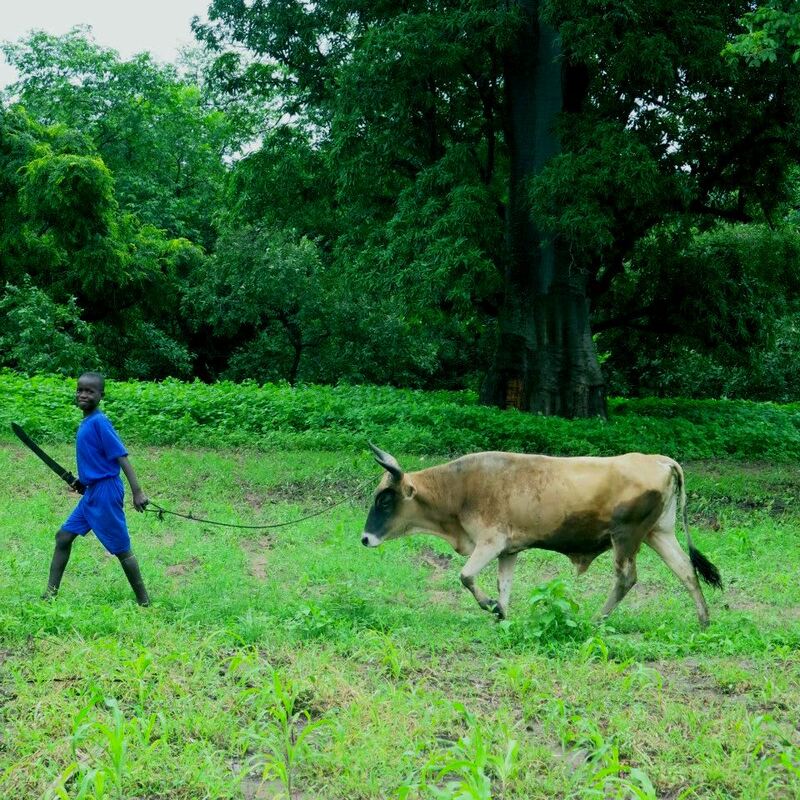 Take a journey with us and help make change for good. 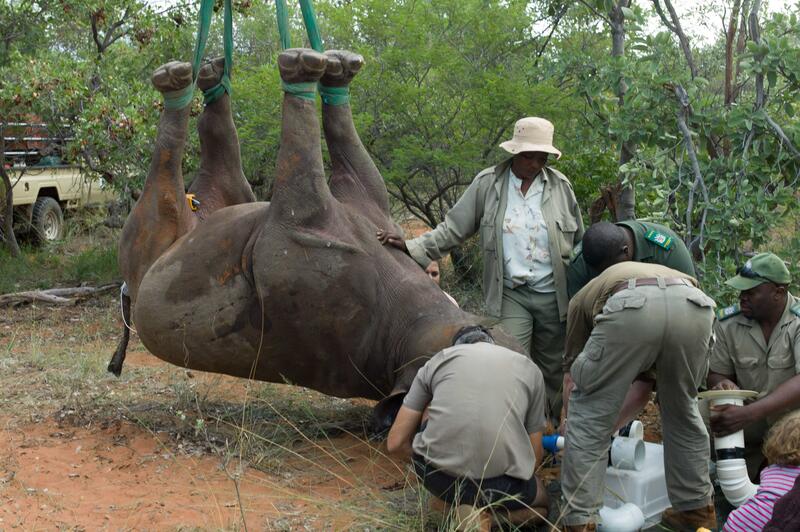 A team helps airlift a rhino to a safe location. For additional information on how to support a specific area with your gift, email Lps8@cornell.edu . No animal is too small to be helped. No gift is too small to help, and everyone can get in on the ground level. Gifts at this level can support supplies and food for wildlife in need of a little rehab and a lot of TLC, just like that provided by the Swanson Wildlife Health Center. Buy supplies like scales, cages, or pop-up tents for the Swanson Wildlife Health Center. 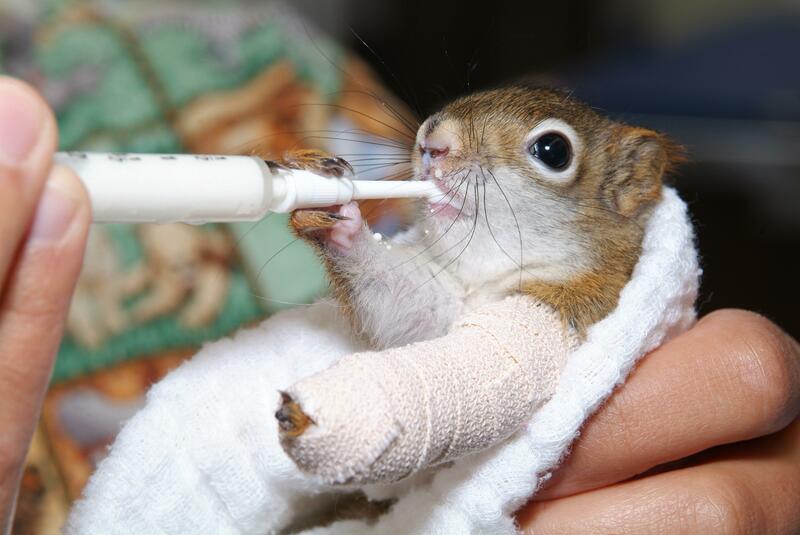 The Center helps injured wildlife, from hawks to chipmunks, snakes to woodchucks, rabbits to raccoons, and many more. So many that the Center exceeded last year's record high caseload in the first 8 months of this year. The Wildlife Health Lab is New York's go-to expert team in an emergency when a new situation arises. Get them on the road to investigate an outbreak, prevent the spread of disease, and support their DEC partners as quickly as possible. Food, equipment, and supplies are needed to rehab domestic wildlife so they can be returned to their environments. Students accompanying faculty on cross-cultural immersion experiences work directly with local communities to implement creative solutions to challenges affecting conservation for future generations. A gift at this level will fund a student who will develop resources allowing Wildlife Health Cornell to share the impact of faculty, resident, intern, and student work. Expanding awareness is crucial to long-term support of our programs. 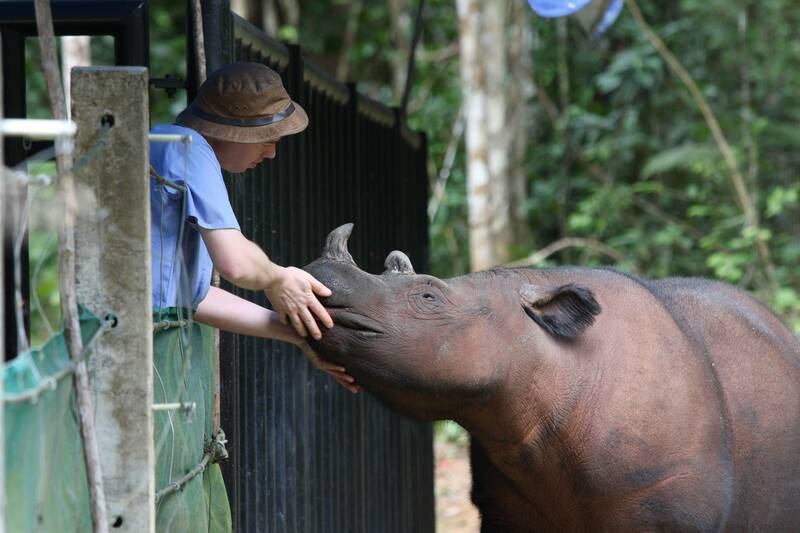 Send a student to Indonesia to work with local communities, to conserve wildlife and enrich their own lives. Or provide field equipment used to help animals in the wild closer to home, like moose - native New Yorkers. Fully fund a summer practicum for an MPH student or an international wildlife fieldwork experience for a DVM student in Africa or Asia. 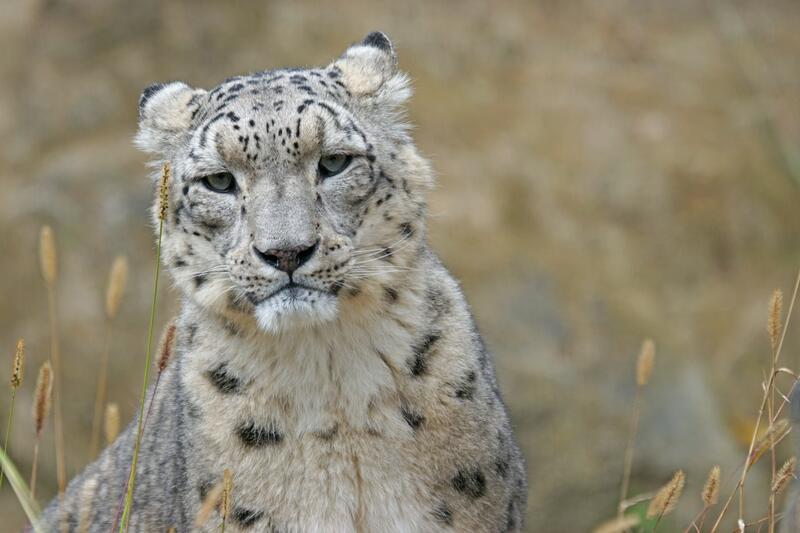 Send a faculty member to work with Amur tigers or snow leopards. Or bring an international partner to the US to work with Cornell experts on vital conservation medicine projects.